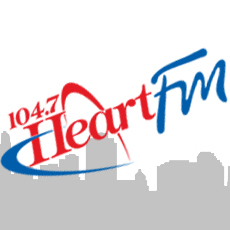 Heart FM is on the hunt for the pet with the cutest expression! The highest voted submission will receive 4 nights of camping as well as 2 season vehicle passes at Fanshawe, Pittock, or Wildwood Conservation Areas. 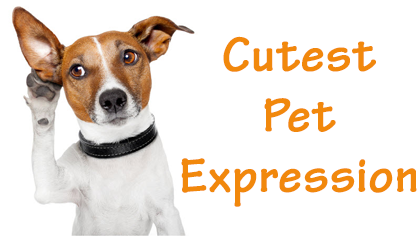 To View the Cutest Pet Expressions Click Here!